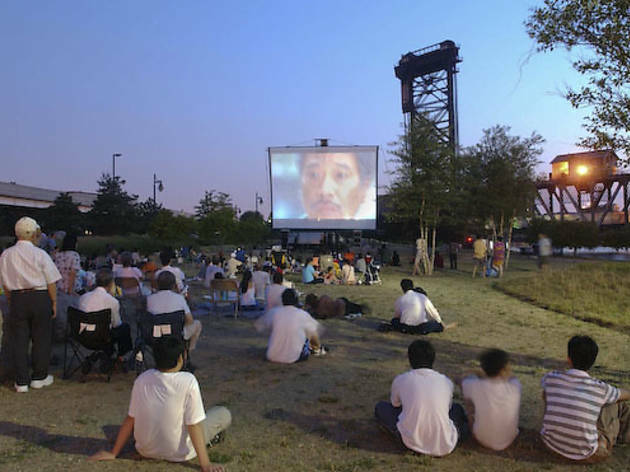 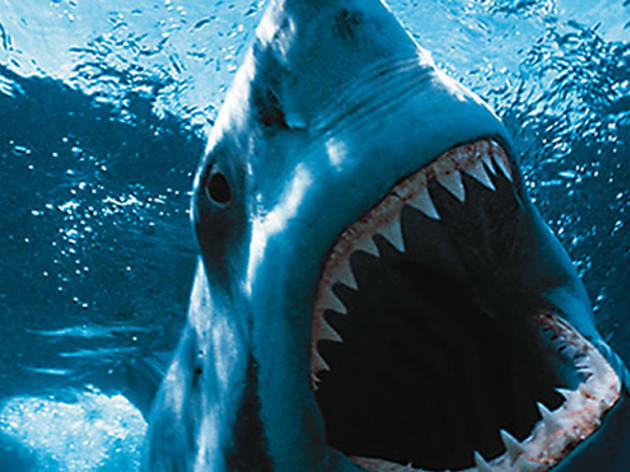 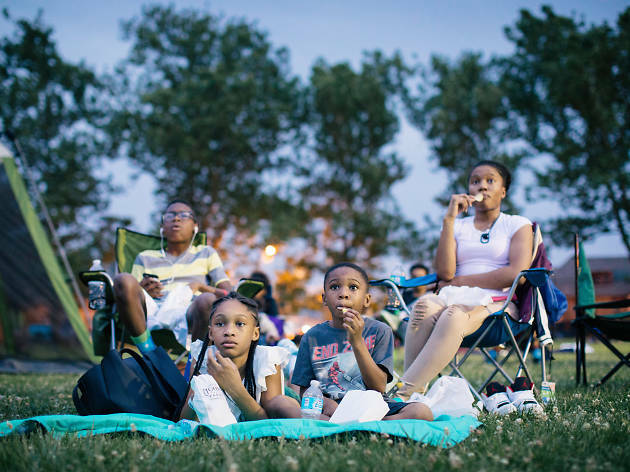 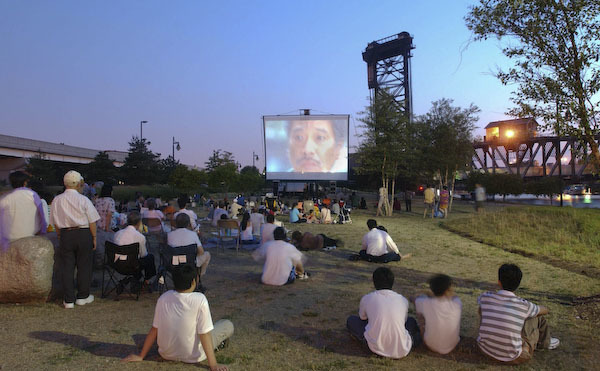 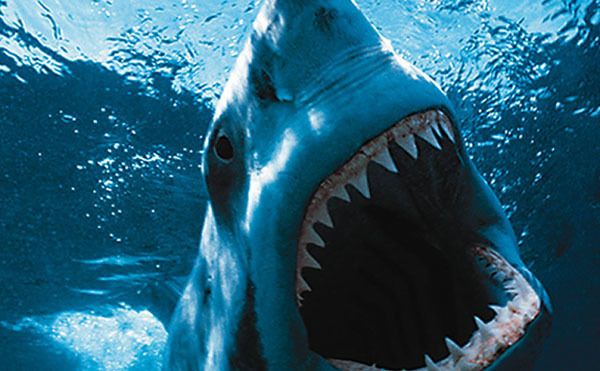 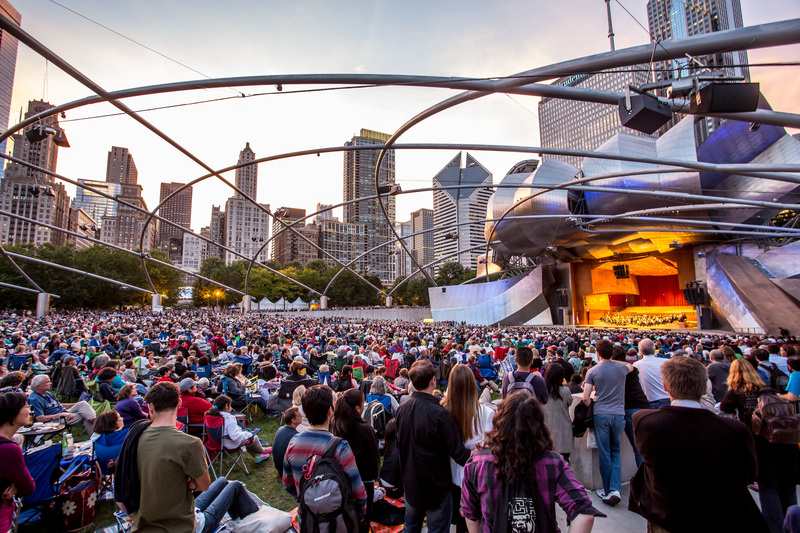 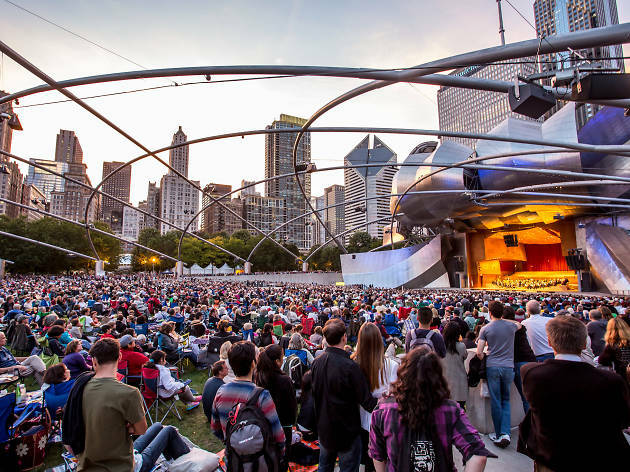 You can always cool off at the multiplex taking in this year’s best summer movies, but outdoor movies—including classics, recent hits and family favorites—are right at the top of the best things to do in Chicago. 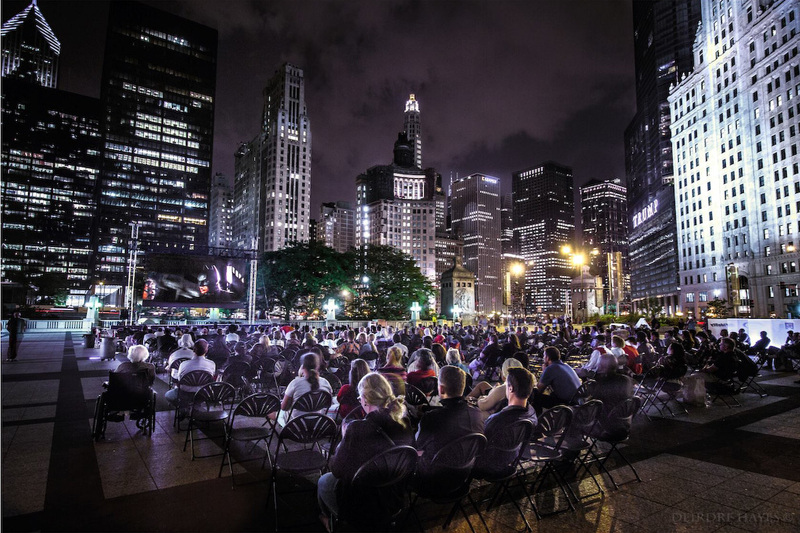 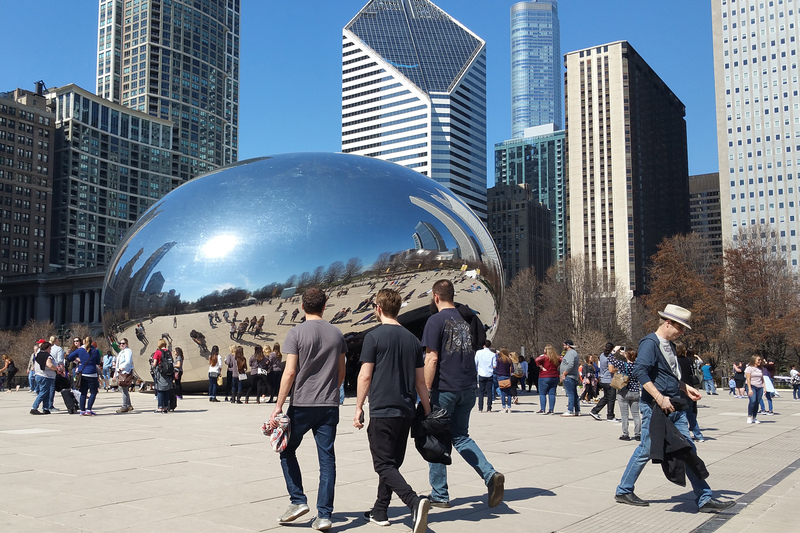 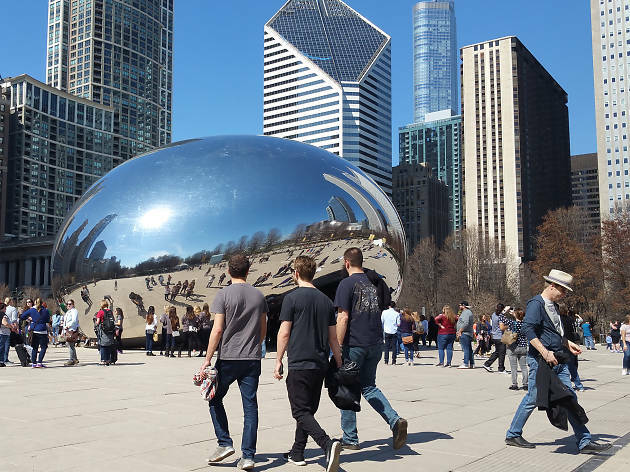 Spread a blanket for free screenings in Chicago parks, Millennium Park, Navy Pier and Gallagher Way in Wrigleyville. 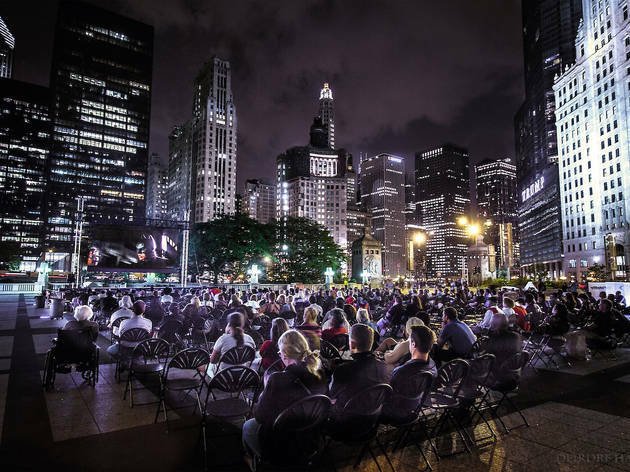 This year, green spaces throughout the city will be showing flicks like Wonder Woman, 10 Things I Hate About You and Black Panther. 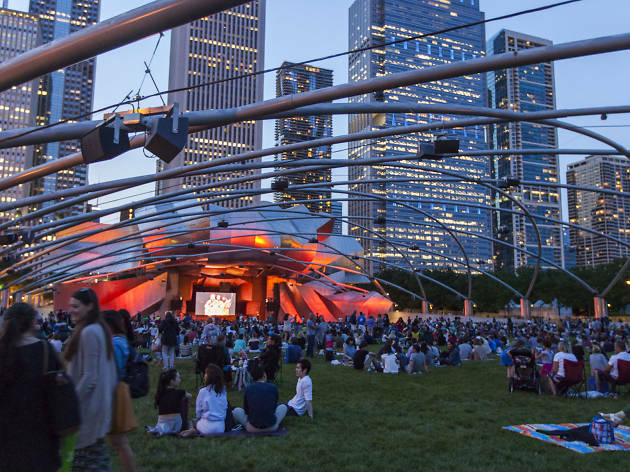 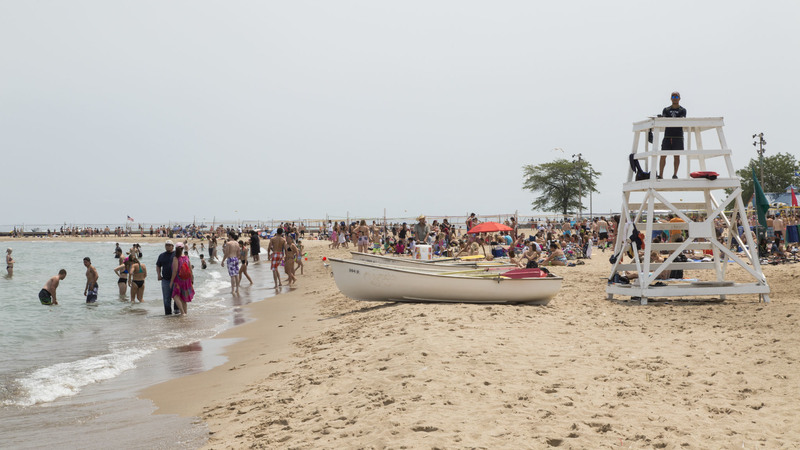 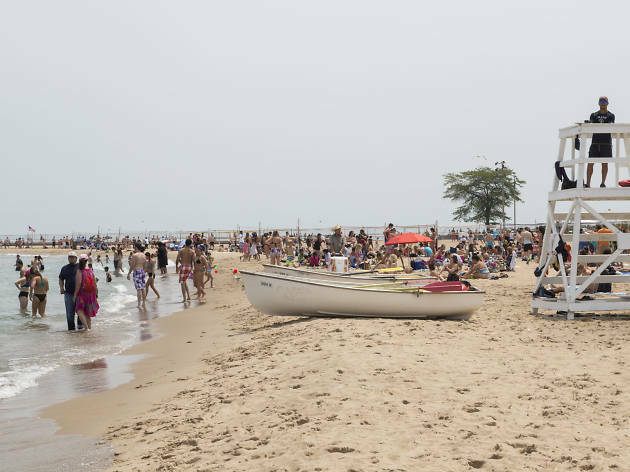 Next to lounging around the best rooftop bars Chicago has to offer, this is one of our all-time favorite summer pastimes. 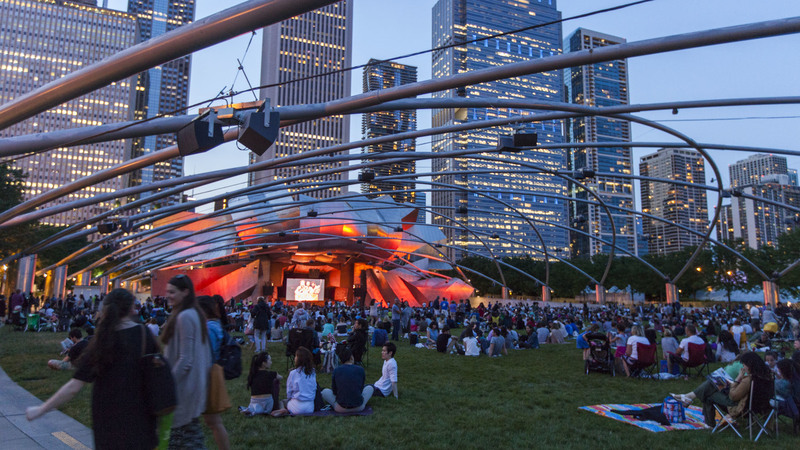 In honor of the Year of Chicago Theatre, this summer's lineup was curated by 13 local theater companies. 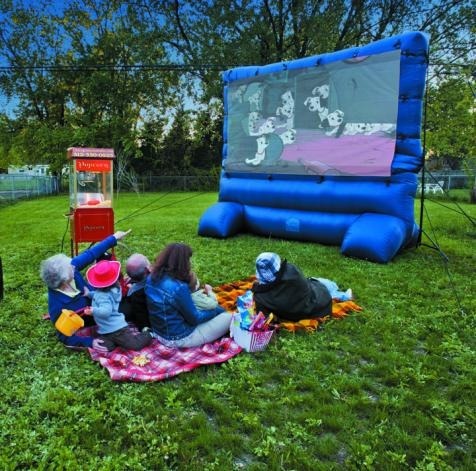 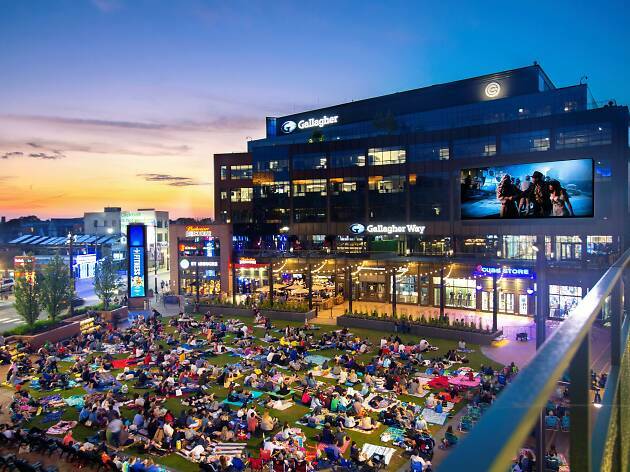 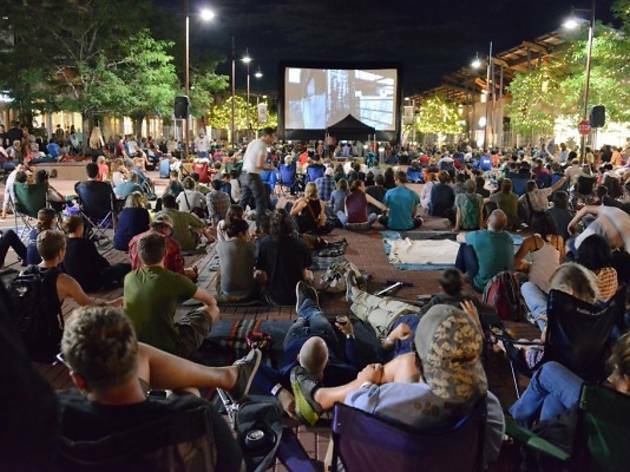 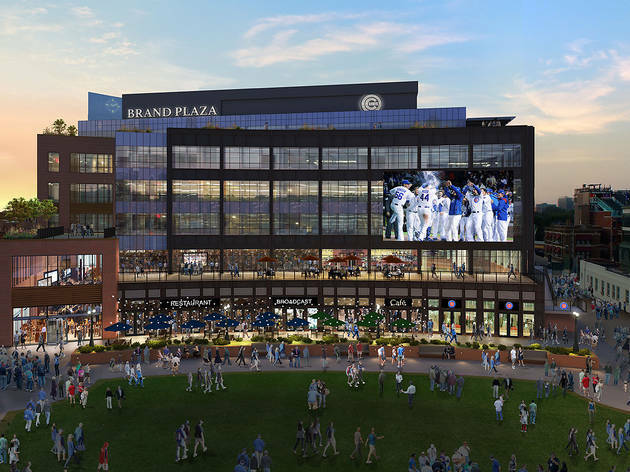 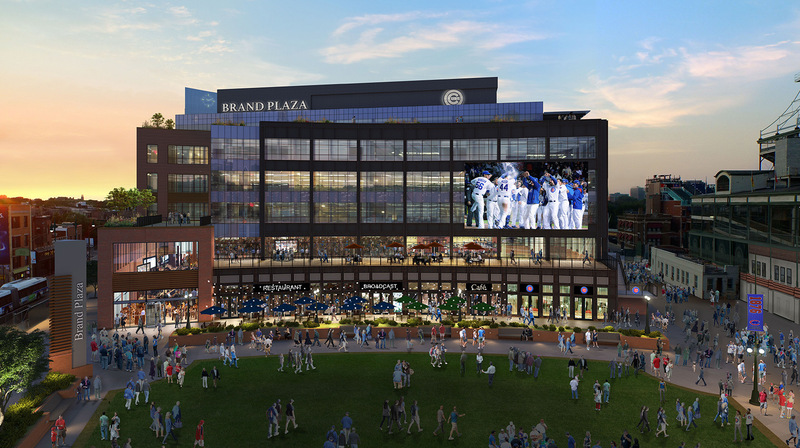 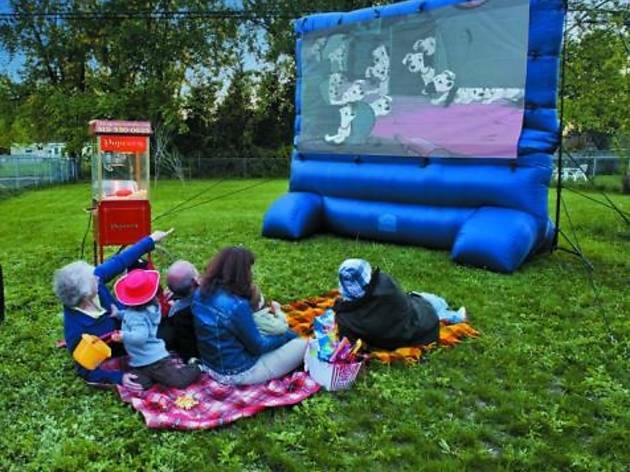 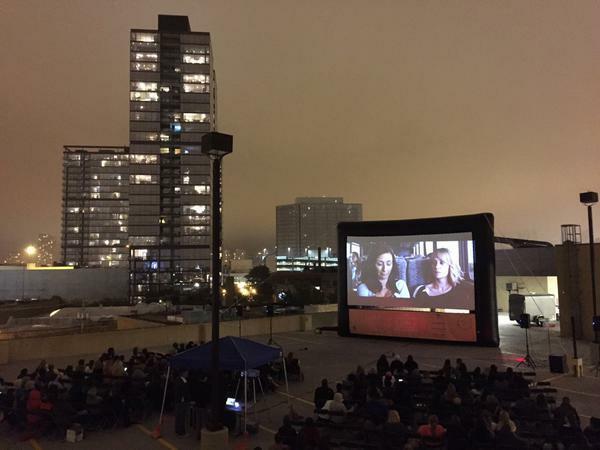 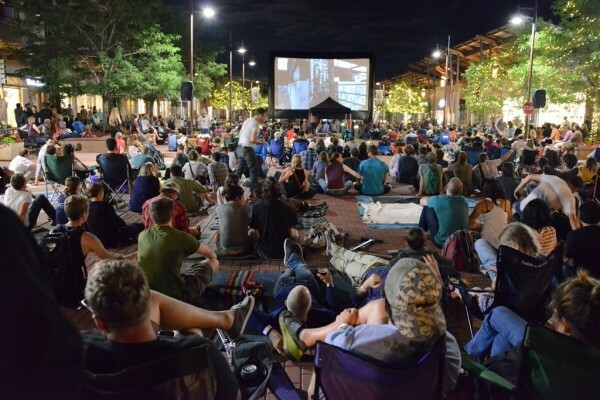 Gallagher Way teams up with the Music Box Theatre to program free outdoor movie while the Cubs are on the road. 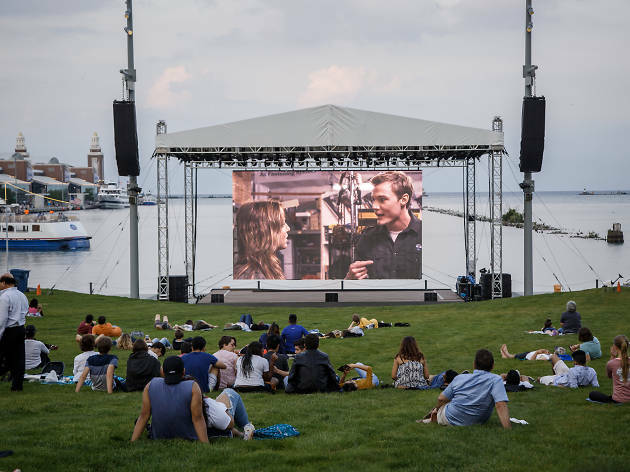 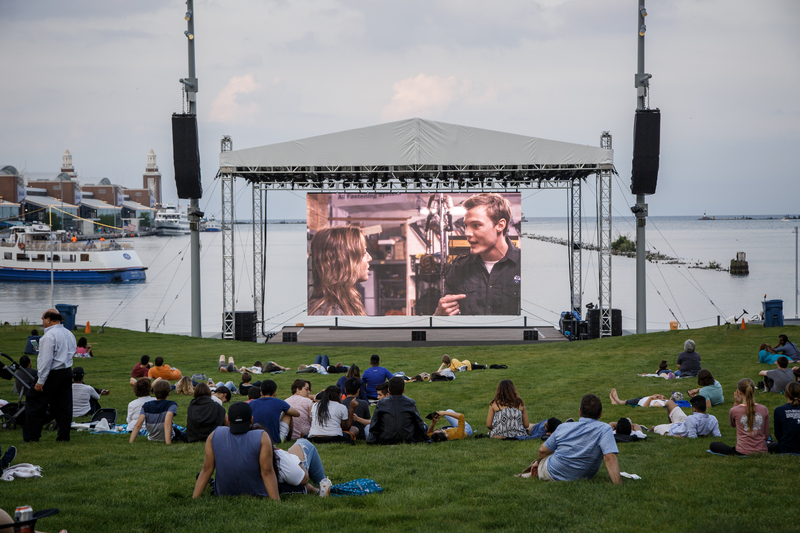 Superheroes are taking over Navy Pier's Water Flicks summer film series at Polk Bros Park this year.